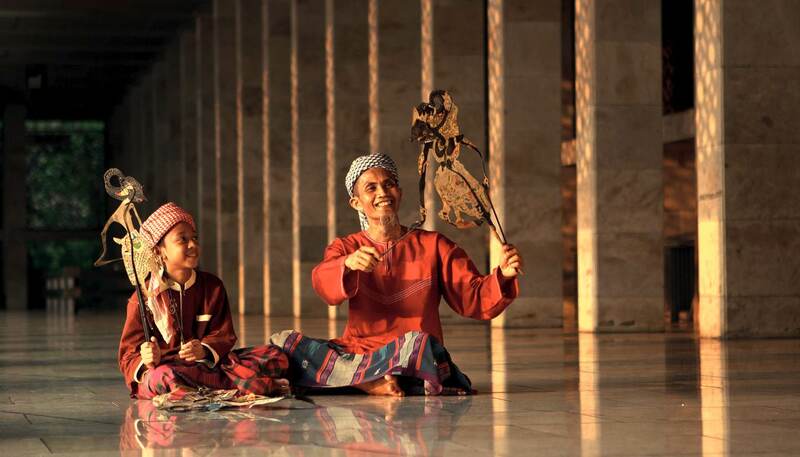 Make no bones about it: Jakarta is definitely a traveller’s tightrope walk. Hardly a halcyon vacation spot, the ‘Big Durian’ compensates with rewarding experiences, should the more adventurous accept its sights, sensations and challenges. A muezzin summons the faithful from one of Jakarta’s many mosques, but the driver of the angkot (minibus) you’re riding in blasts disco dangdut music from his dusty car stereo. The passengers, young Muslim schoolgirls in jilbabs, chuckle when he croons a love ballad whilst keeping his cool in a nose-to-tail macet, the kind of congestion which has created the city’s unique gridlock economy of snack hawkers and guttersnipe traffic boys. Despite Jakarta’s sub-equatorial and coastal profile, Indonesia’s economic dynamo boasts no beautiful beaches or no palm-lined avenues, yet its nightlife is world class, its colonial history worth exploring, and its citizens so friendly that you’re bound to create lasting friendships. From Jakarta’s urban jungle of high-rise buildings, highways and open sewage canals, the only place to escape to is an air-conditioned shopping mall with free Wi-Fi, an international food court and brand-name shops. However, thanks to their ubiquity in this Southeast Asian megalopolis, many are starting to see the shopping mall as outdated and uncool, opting for the alternative hipster markets. 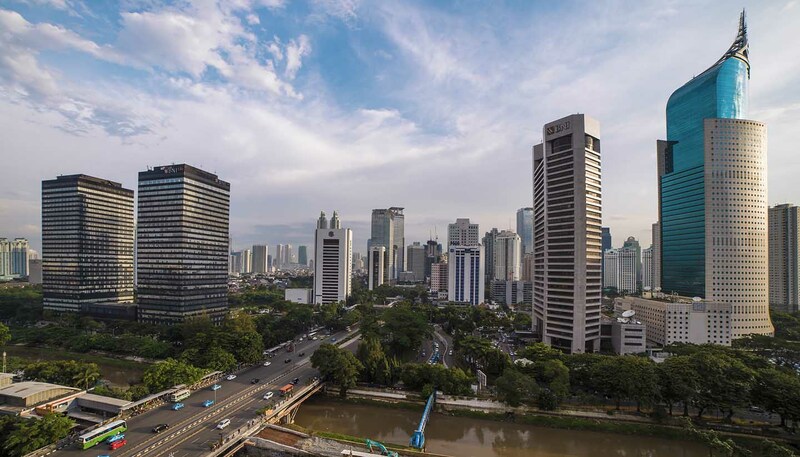 South Jakarta seems to be thriving with prime real estate, trendy bazaars and a huge expat scene, while its old town (Kota), located on the northern shores, is redolent of bygone colonial days. Although half of its buildings fester in an advanced state of dilapidation, Sunda Kelapa showcases the hallmark of historic Batavia (Jakarta’s erstwhile colonial name). Here you can see retired windjammers, which once transported the holy trinity of the Asian spice trade—clove, pepper and nutmeg. A number of museums also reveal Indonesian culture and Jakarta’s unique identity summed up in the national slogan, Bhinneka Tunggal Ika (Unity in Diversity). It may be a traveller’s tightrope walk, but for the courageous tourist, Jakarta gets the balance just about right.